The first full power light sparks have been flown and the results was more than satisfying! See the videos and pictures in the full article! 2 Responses to Kaizer DRSSTC III update #5 – First full power light! 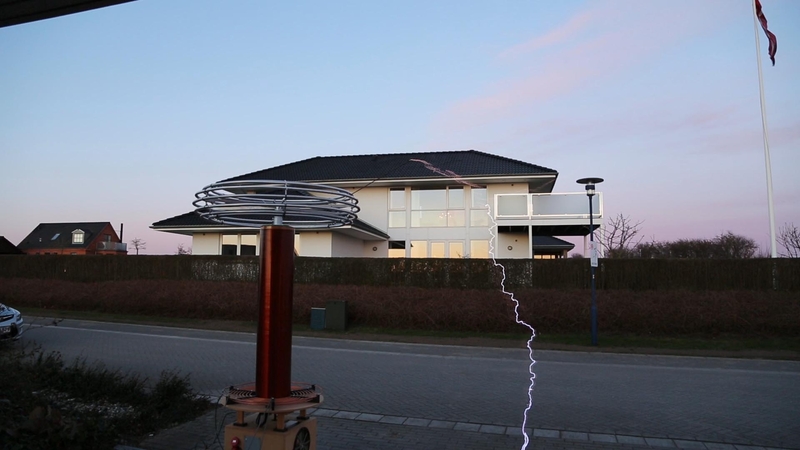 Very cool use of Tesla coils. I think this would have security applications as well. It might have a scare effect, but it is not even as effective as a regular electric fence due to the high frequency of the current. But it is loud, scary and will hurt if you ever got hit 🙂 I do however think that this is not legal to use as a defense mechanism.